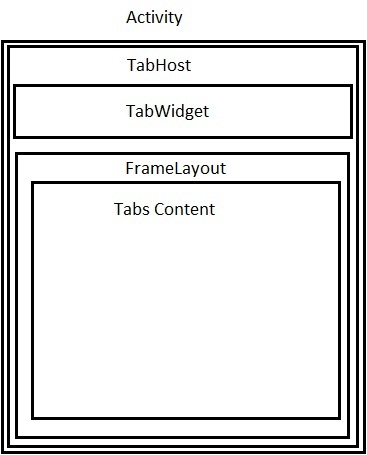 Sometimes, we want to wrap multiple views in a single window and navigate through them with a Tab Container. 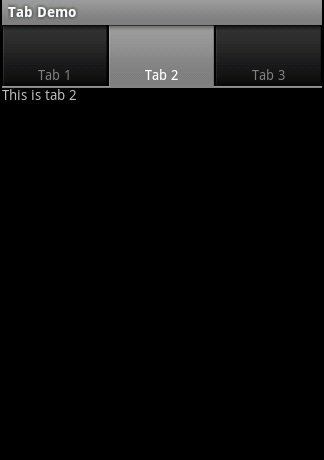 This can be done in Android using TabHost control. We will explain both ways through this tutorial. 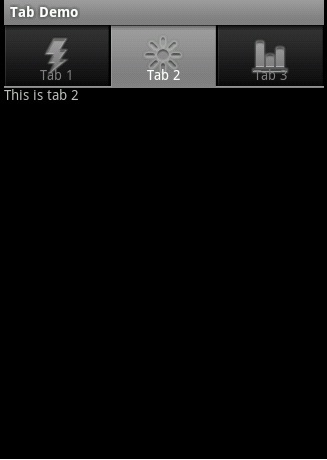 If the activity is of type TabActivity [optional], then the TabHost must have the id @android:id/tabhost. 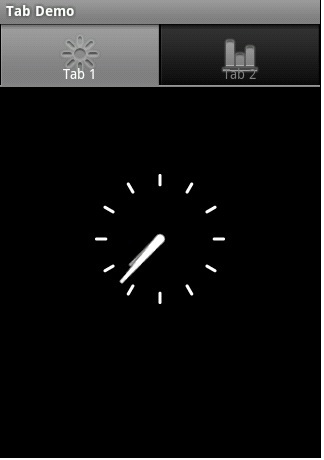 Now, let’s see an example to an activity with multiple tabs. If you use TabActivity as a base class to your activity, you do not need to call TabHost.Setup() method. What if we have multiple Activities in our application and we want to navigate between them using tabs? In this case, we will have one activity as the root activity of the application. This activity will have the TabHost and will navigate to other activities using Intents. View more tutorials on http://android-pro.blogspot.com.